Hong leads the operations of North Head’s healthcare team, bringing a decade of experience in public affairs and strategic communications to clients. Hong’s strengths are research and analysis, stakeholder relations, and corporate reputation. She has worked on a range of projects, from conducting policy reports and corporate campaigns, to carrying out executive briefings and trainings. Her healthcare clients have included Roche, Novartis, PhRMA, Shire, Air Liquide, Ipsen, Cochlear, Boston Children’s Hospital, the Partnership to Fight Chronic Disease, and AstraZeneca. 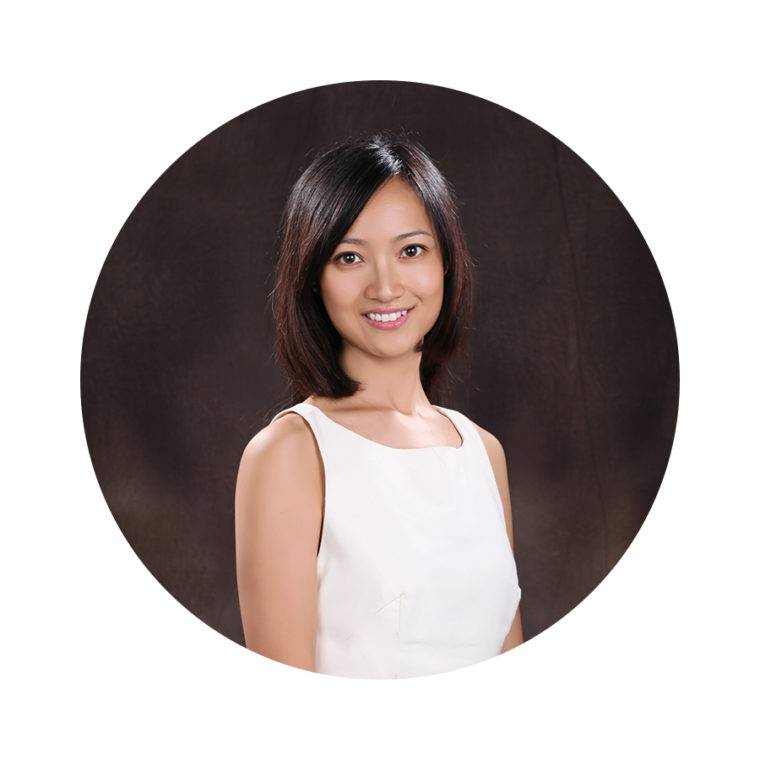 In addition to working as a consultant, she also participates in healthcare policy research programs led by Peking Union Medical School. Prior to joining North Head, Hong was at the British Council attached to the British Embassy. Prior to that, she worked at Weber Shandwick for over three years. Hong graduated from Peking University, and has a master’s in science from the London School of Economics (LSE). She also has certificates in Global Health from the University of Geneva and Duke University.